All of my life I have suffered with allergies and sinus infections, and as a woman of a certain age stress, fatigue and sleeping problems have joined the group. Over the counter medications have helped for a while, but nothing seems to work long. So I have decided to take a different approach. 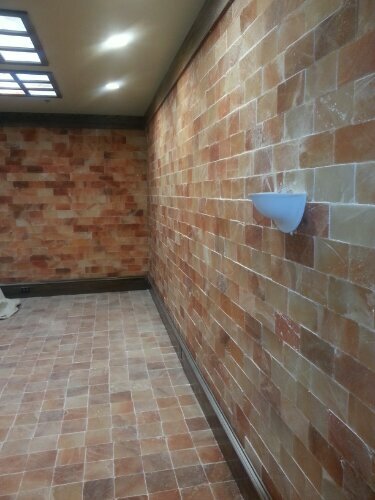 I decided to try halotherapy or as it is commonly called salt therapy. It is a drug free and all natural non invasive treatment that is used to alleviate a multitude of respiratory illnesses and skin issues. It is based on the concept that workers in salt mines had incredibly low respiratory illness rates. I investigated and found that Dr. Oz himself says that this therapy may help with certain respiratory problems. 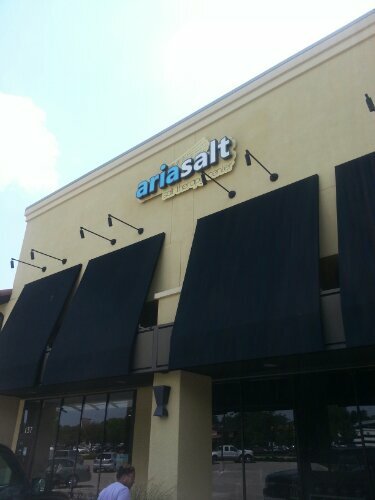 I found Aria Salt a salt therapy center in Ft. Worth, Texas. 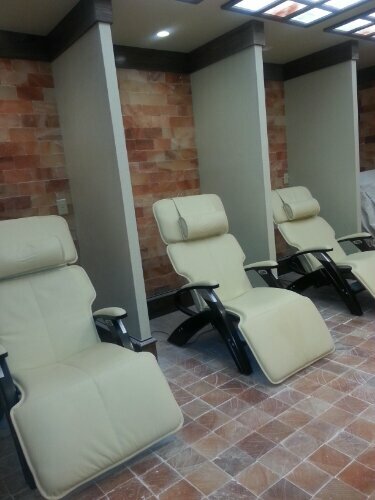 The treatment is a 45 minute relaxing process where all you need to do is take your shoes off, lay back in a zero gravity massage chair and breathe. You can read, but believe me you will just want to relax. 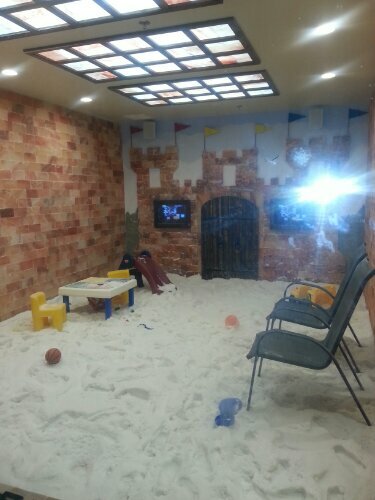 There is even a room for children with allergies. I purchased 4 more sessions, and I will let you know how it goes. I can say that I did not have the need to take any allergy medicine this morning. 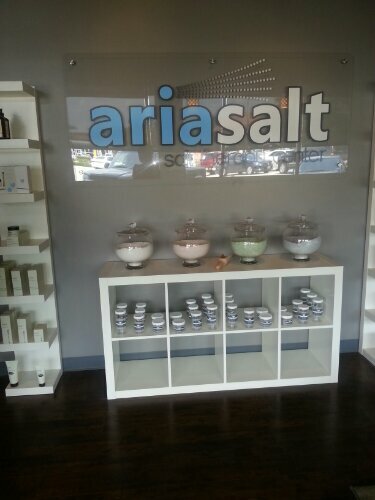 You can visit Aria Salt at www.ariasalt.com or at 6323 Camp Bowie Blvd., Suite 141, Fort Worth, TX 76116. You can also call them at 817.732.7258. Don’t be afraid to try something different. Remember “thisisyourbestyear”. .For allergies a teaspoon of apple cider vinegar works wonders. Local raw honey is also an effective remedy for allergies. I have suffered since BIRTH with the same issues_as a matter of fact_just about everyone in my family has allergies/sinus problems! I went back to the “natural” remedies of Neti Pot Rinse,+ Quercetin w/ Vit C and a bottle of Saline solution to keep the allergens from having a party in my nose & head! It Works! I don’t suffer with allergy issues, but some family members and clients do. I’ll share Aria Salt with them.